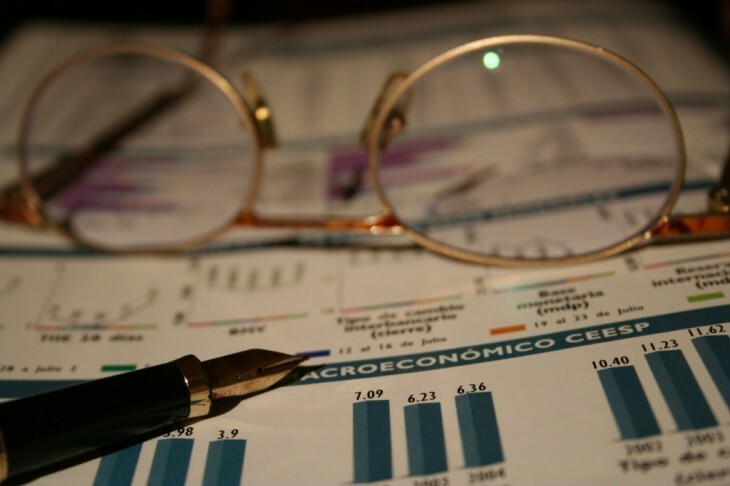 Google on Friday announced the public beta launch of Universal Analytics, an expansion of its existing Google Analytics service. The company is inviting all its current customers to try the new version, which it says helps firms make sense of all the data coming in from consumers using multiple devices and interacting with businesses in an increasing number of ways. If you’re already using Google Analytics, you’ll have to create a new Web property in your account to get the new features in Universal Analytics. 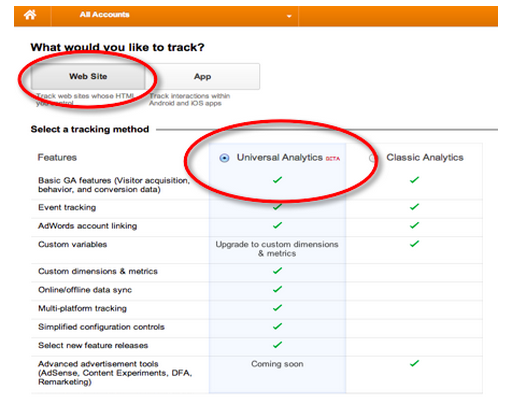 If you haven’t signed up with Google Analytics yet, you now have the option to choose Universal Analytics when you set up your account. Understanding how customers interact with your businesses across many devices and touch-points. Insights into the performance of your mobile apps. Improve lead generation and ROI by incorporating offline and online interactions so you can understand which channels drive the best results. Reduces latency on your site by reducing client-side demands. Google wouldn’t say when it is aiming to have a final version of Universal Analytics ready for everyone, or when it would be moving users away from the classic version. We’ll keep you posted as we learn more; in the meantime check out the help center and developer guides.